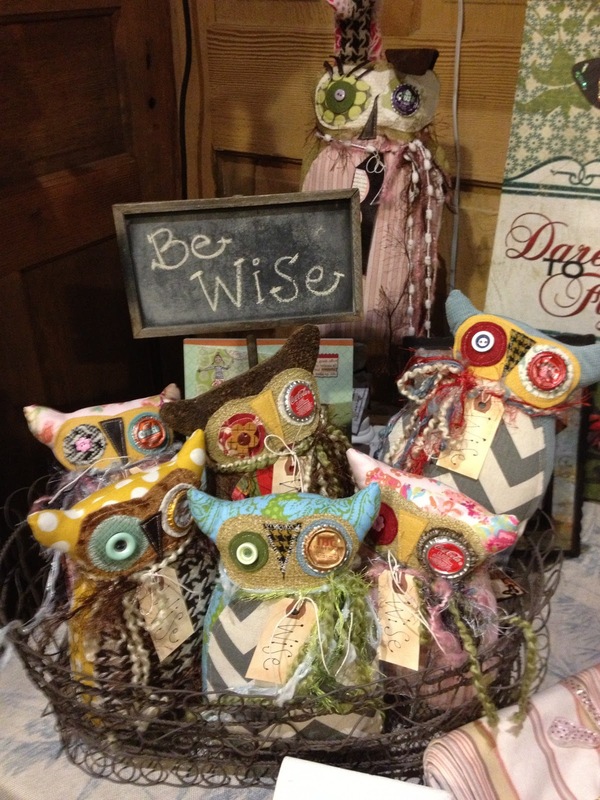 Announcing the first of many to come Craft Workshops!! I love teaching and talking, so what better way than to offer you a chance to get away with friends, family or a chance to meet new friends who enjoy the same things. A day of well needed creativity. You will be creating a large Owl on a base, and a small Owl that stands. (Yea 2 Owls!!) 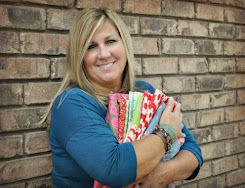 You choose your own fabrics from my mounds and mounds of great colors (If you have a personal favorite, feel free to bring it) I will provide everything you need. Don't forget Mothers Day!! This is going to be so fun... Hope to see you there!! Email me : danaengemanndesigns@hotmail.com to sign-up or with questions. use the paypal button on the "Workshops" page to pay now. **I would like feedback from you about times and days that work best for future classes.